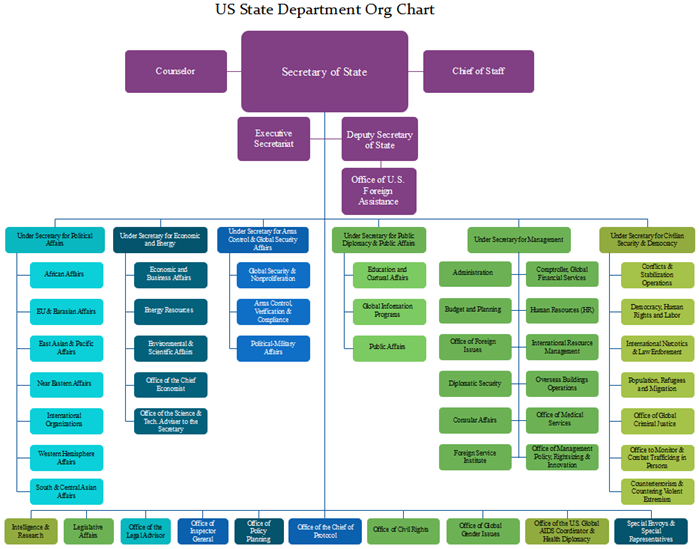 Here shows an org chart example of the American State Department. 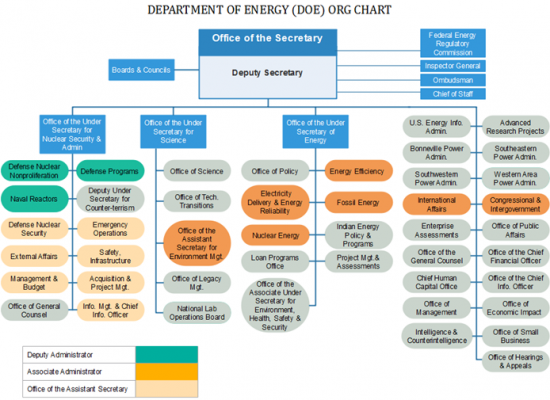 You can get the original vector template from the Org Chart Creator. 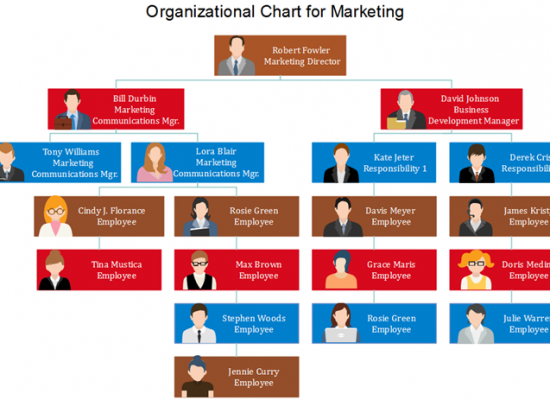 One of the things that make Org Chart Creator so popular is its simplicity. This means you don’t need to spend much time learning it. 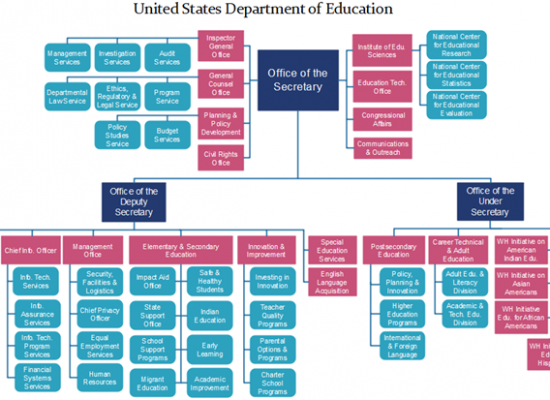 Furthermore, you can experience a wide range of comprehensive features and built-in tools. 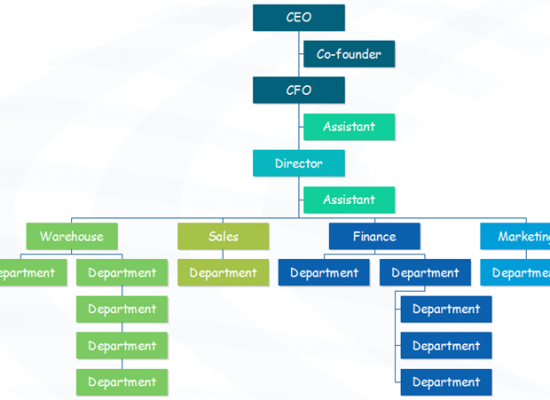 The Org Chart Creator has turned many difficult tasks into simple buttons. For example, you can add shapes, connect shapes, and layout your drawing with just one single click.